What type of blog should you start? I started a blog and retired my husband from his corporate job. I’ve taught over 50,000 moms to start their blogs. My students are making $2,000+ per month. Find out which one is right for you! Tutorials to help you learn how to start a mom blog and make money from home. 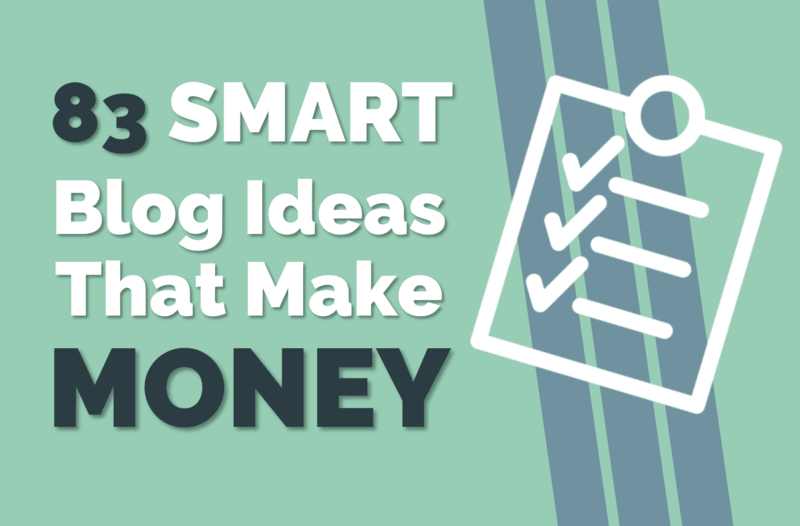 Discover the tips and techniques to make money with your blog. 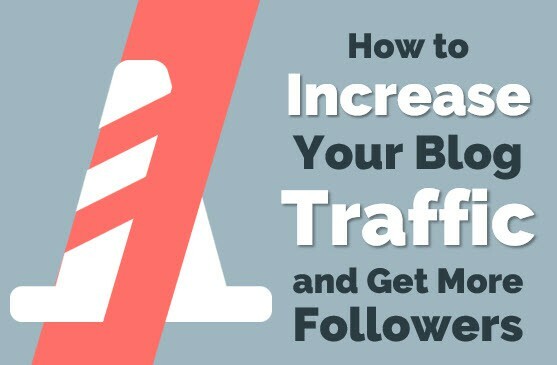 Learn how successful mom blogs grow their following. I'm your online mommy friend teaching you how to start a mom blog. I studied Industrial Engineering and was in the corporate world for a few years implementing Lean Six Sigma. When my first daughter was born, I became a stay at home mom. 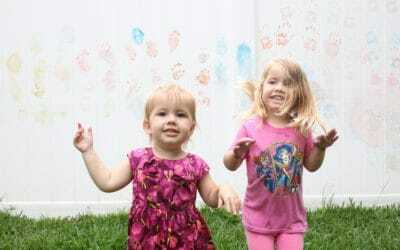 Because of my technical background and my lack of cooking skills, I wanted to share with other moms how they can start a mom blog too without worrying that they are not techy enough or do not have enough time. 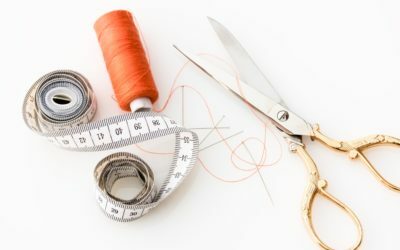 I want to be your go-to technical mom friend that you can email anytime asking for help on your blog or even if you just need to vent about the struggles of motherhood. Hi I'm Suzi, I'm a mom just like you. I’m a mom to three beautiful little kids and wife to a fellow engineer. I started blogging years ago as a lifestyle mom blogger. I taught my friends how to start their own mom blogs and helped them make money from home. I’ve helped over 40,000 students start mom blogs, lifestyle blogs, fitness blogs, kids activity blogs and more. 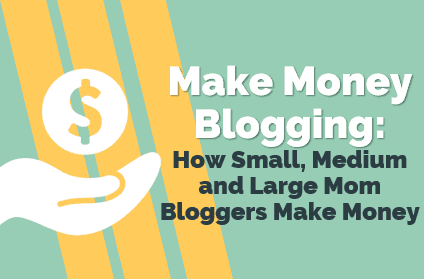 If you’re wondering how much money you can make blogging, just read below! “I made $3,557 during my first launch. After taking Suzi’s Blog By Number course, things started to change. I had my blog up and running in a week, and started publishing consistently. “I wanted to take a moment and express my gratitude for all that you do and share. With 2,000 subscribers, I generated $2,382 last month between my courses and affiliate income, my highest monthly revenue so far! Find a topic you are passionate about or something you want to learn more about. 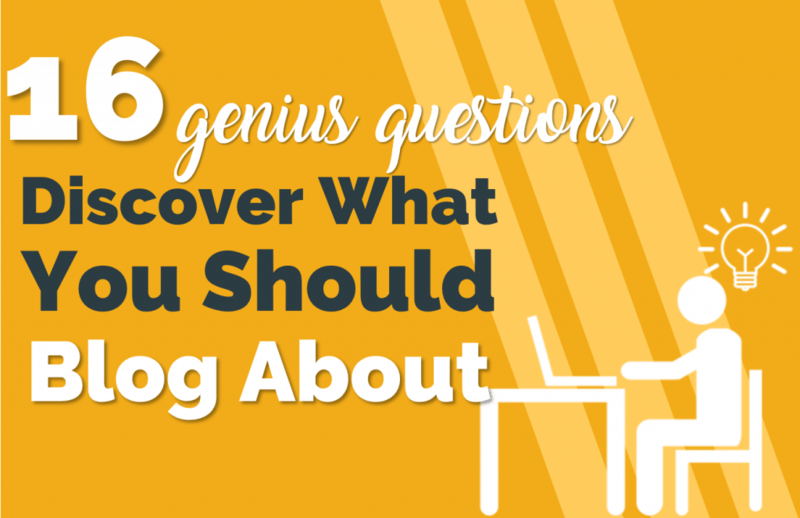 Your blog can be a way to either share your expertise or grow your expertise. Blogging can be a way to share your knowledge or share your journey! Blogging is not hard, it just takes time and effort – kind of like a new exercise routine. But if you stay consistent, you’ll see results and your life will change! Decide what will make you unique. Many moms never start a blog because they fear there are already too many blogs. If you allow your unique personality to shine through you will grow a following. Just like people have multiple friends, they also follow multiple blogs. 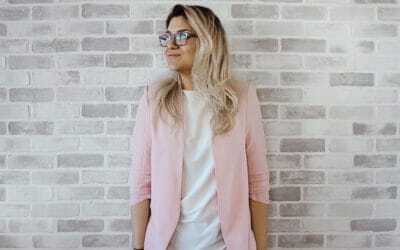 Here you can learn how to start a mom blog and make money by using the super popular and powerful WordPress platform to build your website.  Or you can follow the step by step videos in the Blog by Number course, taken by over 5,000 moms to start their blogs and make money from home. 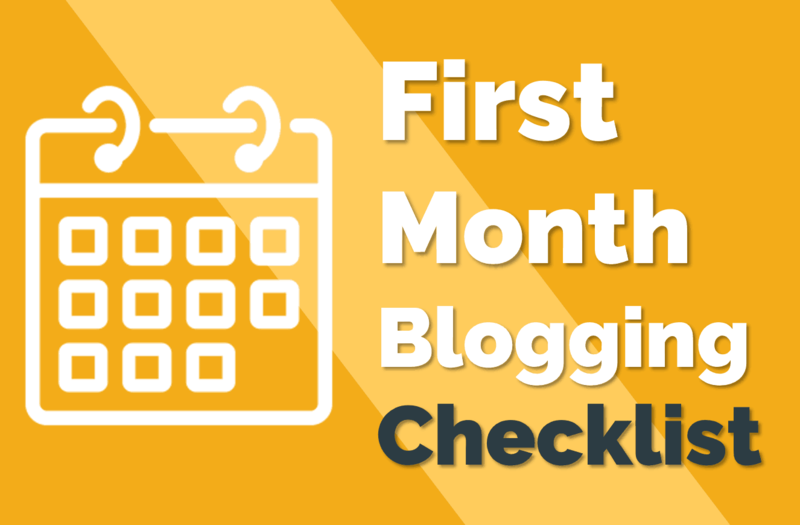 It’s important to build a professional blog from the beginning. 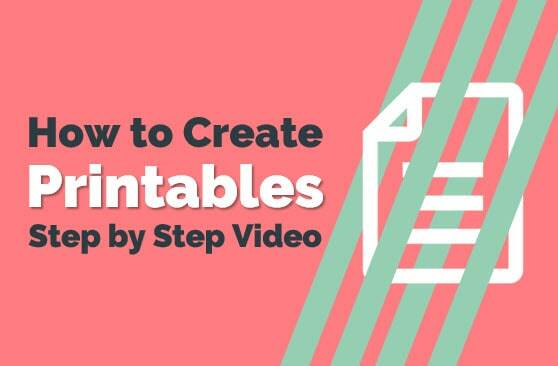 Because there are so many blogs out there, you do need to create a professional looking blog and set yourself apart. With today’s technology this is super easy. And my step by step blogging course for moms walks you through it. You do not need to pay hundreds of dollars for a professional blog, I will teach you how to do it yourself! Decide on 2 or 3 social media platforms maximum to grow your blog’s following. Do not overexert yourself trying to be on Facebook, Instagram, Pinterest, SEO, Twitter etc. Take one platform at a time and grow your following there. 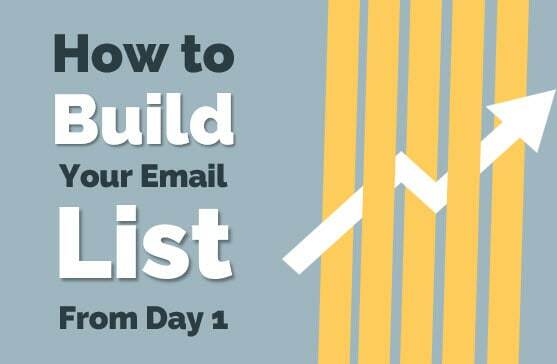 Build your email list from day one. Decide on an amazing freebie that is completely focused on your reader. A checklist, a how to guide, or a printable are all great ideas! If you help your reader solve a problem, they will gladly join your email list. Your subscribers will become your future customers, treat them with lots of love! My email list has grown from 0 to over 14,000 in my first year of blogging, you can do this too! Mom blogs can grow their lists to thousands quickly with printables or cute planners. 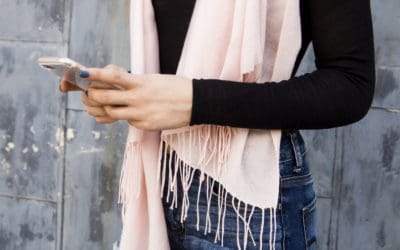 Blogging is a great way to network and connect with other amazing mom bloggers on the internet. Share ideas, build friendships and help each other grow your blog. I recently did a collaboration with a fellow mom blogger and together we published this amazing ebook on how to make money with affiliate marketing! 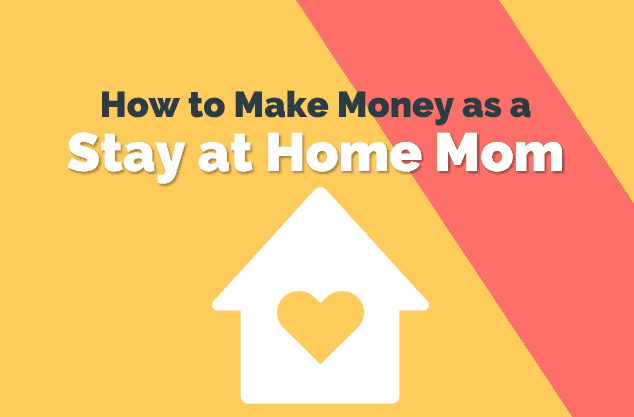 There are five main ways to make money with a mom blog. You can sell products, services, do sponsored posts, have ads on your blog, or use affiliate marketing. Use multiple methods to make money with your blog and do not rely on just one money making method. I’ve personally had amazing success with my products and affiliate marketing. In less than a year I grew my blog to over $6,000 a month! It’s amazing to even be able to type those words. Our lives have completely changed, we are no longer in debt, and we can provide a better future for our kids. I want you to experience this too! You don’t have to publish a blog post every single day. That is putting too much pressure on yourself and it’s unreasonable as a new blogger. Start with once every two weeks, then once a week, and slowly get into a consistent rhythm. And if you miss a week you can always post a quick video, image or Facebook post letting your readers know you’re busy. Allowing yourself to be real on your blog will attract more loyal followers. 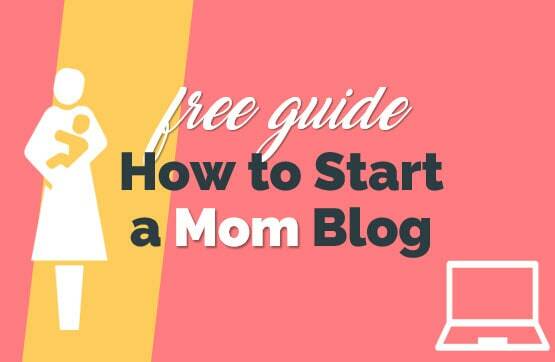 When you are first learning how to start a mom blog you can become overwhelmed very quickly. That is why I highly recommend going through a step by step course to save you hours of anxiety and overwhelm. 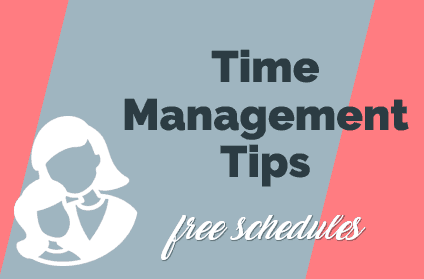 You can also use my super easy trick of prioritizing your life so you can focus on the right things! Focus on the 20% of actions that bring in 80% of your desired results. Ultimately, it’s not up to any one person to make you a successful blogger. It is up to you. All the power and drive lies within yourself. If you consistently focus on the right things, if you stay positive and continue to learn, you too can make thousands per month online. You can do this, you just have to be willing to put in the hard work. 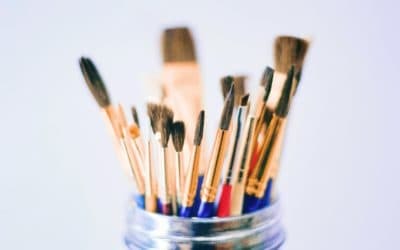 How to Start an Art Blog and Make A Full Time Income! How You Can Go From $0 to $9,000 Per Month in Less Than a Year! Subscribe to my blogging hacks newsletter and get access to all of my secrets in this free course! 12 Tips to get traffic each month. How to make money from day one. What and when to write blog posts. How to grow your email list to thousands. The essential tools (free and paid) that I use. How to find your blog niche and name. "I made $3,557 during my first launch. I just want to thank you so much for all of your help in laying out a step by step plan that I was able to follow." "I am making well over $10,000 per month with my blog, and Suzi helped me get my start! She is truly an inspiration and she definitaly knows the ins and outs of the blogging world!" 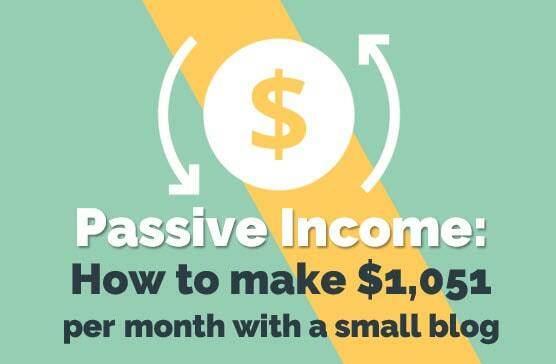 Download the 12 Month Blog Plan I used to grow my blog to a full time income.